Only a small section of Montana is in the path of totality. Maximum totality duration reaches only 45 seconds here and there aren’t any roads to get you there. 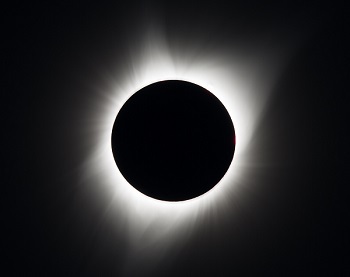 It’s best to head for Idaho or Wyoming for a better, longer view of totality!